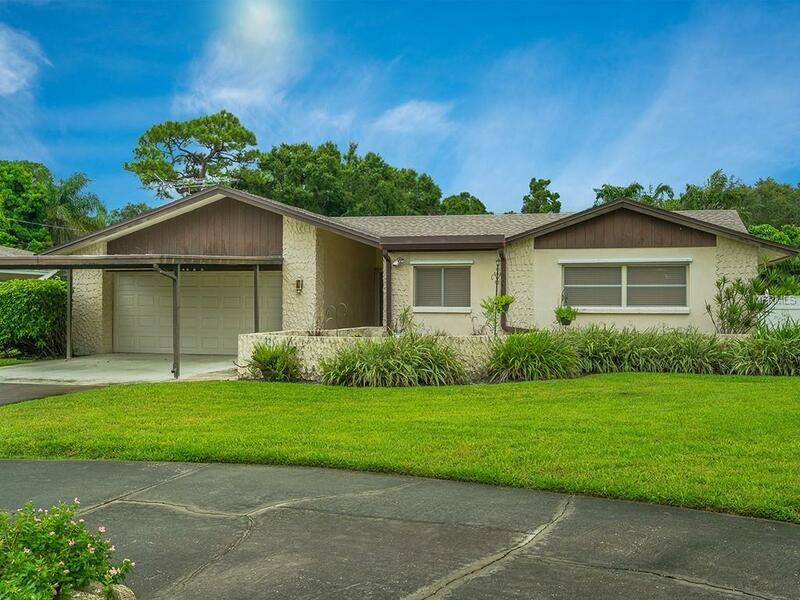 Don't miss out on this Desirable Pinellas Point Mid-Century Modern Pool home with endless possibilities! Large fenced yard, open floor plan, wood burning fireplace with tiger oak mantle. Spacious bedrooms, fantastic closets and storage, tile and hardwood flooring throughout. 2017 Roof, 2016 water heater and water softener system, security system, close to schools, shopping, restaurants and a short drive into Downtown St. Pete hosting events, museums, professional sports, theater and more! Community park nearby with boat ramps, picnic and play areas and a community center with organized activities overlooking Tampa Bay and the Skyway Bridge. Listing provided courtesy of Dale Sorensen Real Estate, Inc.
© 2019 My Florida Regional Multiple Listing Service, Inc. All rights reserved. All listings displayed pursuant to IDX. All listing information is deemed reliable but not guaranteed and should be independently verified through personal inspection by appropriate professionals. Listings displayed on this website may be subject to prior sale or removal from sale; availability of any listing should always be independently verified. Listing information is provided for consumers personal, non-commercial use, solely to identify potential properties for potential purchase; all other use is strictly prohibited and may violate relevant federal and state law. Data last updated 2019-04-20T22:41:21.64.